Check out how Netflix's cult show might look as an 8-bit video game. Brazilian video artist Toon Doom is known for his 8-bit renderings of movies and TV shows. 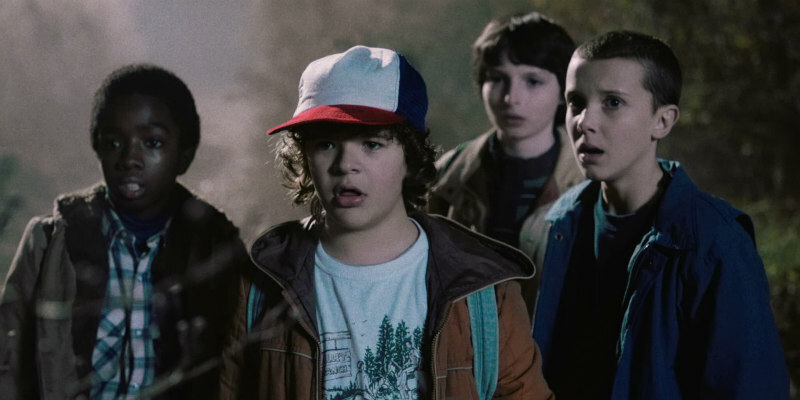 His latest video reimagines Netflix's Stranger Things in suitably '80s fashion.